Give us an overview of Intel’s exciting Tech Learning Lab project. Through innovation, advanced technologies and the power of data, Intel is empowering educators and education decision makers to focus on improving student learning outcomes and preparing them to meet the demands of the future workforce. 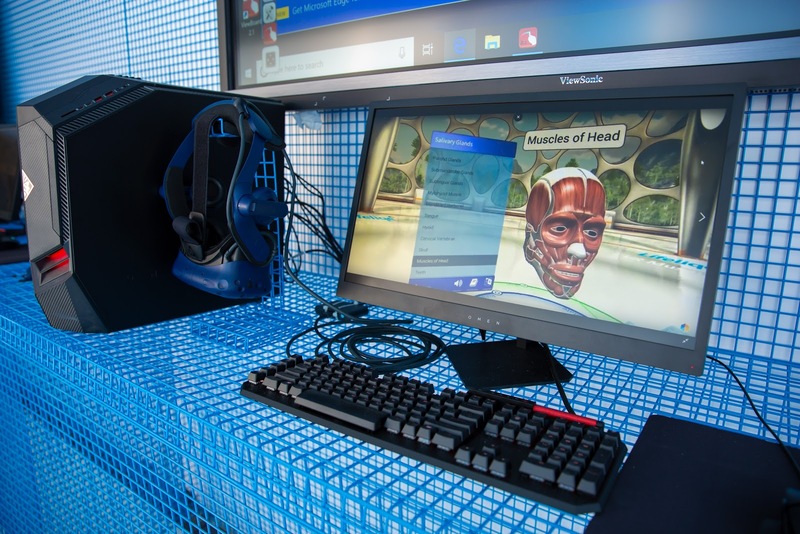 Intel’s Tech Learning Lab program is a multi-city tour that will connect students, educators and administrators with immersive education experiences involving advanced technologies. The Tech Learning Lab is a custom-built mobile container truck outfitted with virtual reality (VR) demo stations, powerful PCs, augmented reality (AR) and Internet of Things (IoT) smart whiteboards. Accompanied by immersive, hands-on workshops featuring artificial intelligence, coding and robotics, it will make stops at schools and other education institutions through Dec. 15. A state-of-the-art, travelling technology lab is likely not something that most students or educators have encountered before – what was the inspiration behind bringing these tools and technologies directly to students across the nation? The U.S. education system is at a time of change with the rise of STEM, and new, innovative education models that break the norm, meanwhile education budgets are under increasing duress. Despite the indisputable need for a sophisticated workforce, schools across the country are stuck using technologies and instructional models of the past to prepare students for careers of the future. Today’s students live in a digital world, and modern teaching methods need to reflect this, with technology as a seamless integration applied across all areas of instruction. The opportunity lies in cutting-edge technology-based educational programs that can emphasize deeper learning collaboration and engagement, versus instructing how to use a specific piece of software that will likely be obsolete by the time they enter the workforce. What types of technologies will students be given the chance to try through the program? The Tech Learning Lab is outfitted with a full range of technology to tell an end-to-end story. We are bringing in VR, PC, IoT and AI proof points to demonstrate how Intel is transforming education. The mobile container truck, outfitted by Intel for the tour, will feature VR demo stations, education PCs and IoT smart whiteboards. Our in-development STEM and robotics VR game RoboEngineers is one of the experiences students will be able to get hands-on with – can you talk about some of the other experiences that will be on display? Lifeliqe – allows students and teachers to explore 10 categories of 3D models covering Life Science, Earth and Space Science, Physical Science or Math, visualizing scientific concepts and environments that would be otherwise inaccessible. HoloLab Champions – transports players into a virtual game show where they learn real lab practice skills to complete experiments within a virtual lab. Life Science Dissection Lab by VictoryVR –enables students to learn the concepts of anatomy and life science in a more humane and cost-effective way without compromising learning outcomes. Tilt Brush by Google – a room-scale 3D painting VR experience from Google. It provides students the excitement of painting in three dimensions using rainbows, electricity, snowflakes and even fire, all with incredible ease and an intuitive interface. Students move from simply painting to being in the creation and ‘feeling’ the content. 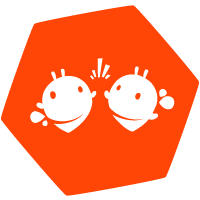 Enduvo VR – allows teachers and content experts to quickly and easily develop and share lessons in VR. Teachers can create interactive assessments and build them into their VR lessons. No coding knowledge required. What’s the overall mission for Intel’s Tech Learning Lab project? The overall mission of this initiative is to transform education with technology that meets the most prevalent needs of today’s students and educators. Our intention is that participants in the Tech Learning Lab will come away from it with a curiosity about how technology impacts our world, daily lives and the classroom. How will Intel deliver on this mission? This tour is part of Intel’s ongoing commitment to solving the world’s biggest challenges – including those that touch education. Through strategic partnerships, innovation, advanced technologies and the power of data, this tour is advancing our goal of helping teachers improve student learning outcomes and preparing them to meet the evolving demands of the future workforce. Where can folks go to learn more about the Tech Learning Lab tour? 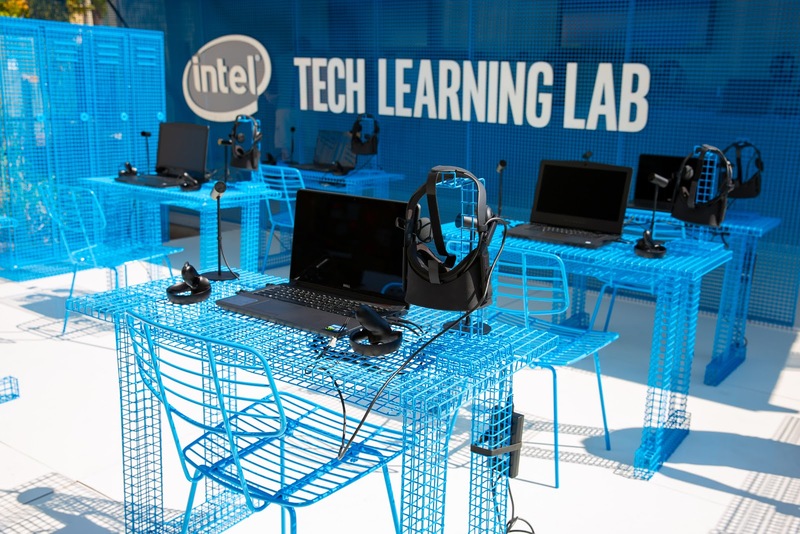 You can learn more about the Tech Learning Lab tour and Intel’s commitment to transforming education here.